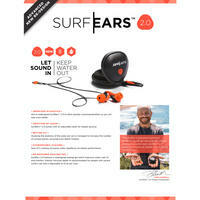 Surfears protect your ears from water, cold air, dirt and bacteria while maximising hearing and balance. 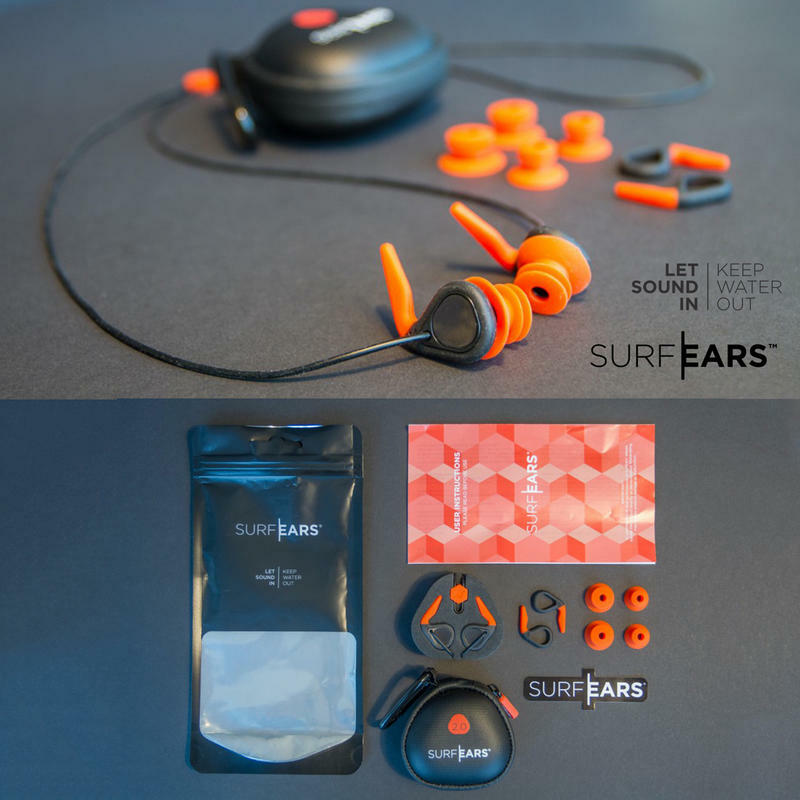 Surfears let in so much sound though it's easy to forget you're wearing ear protection. Set comes with different size wings and buds so you can get the best fit possible. We listened to our customers, and SurfEars® 2.0 comes with an optional leash. No more lost plugs, period. Re-engineering the fixation between bud and core, we've managed to increase the area of the sound channel with a whopping 72%, and the surface area of the acoustic mesh with 32%. 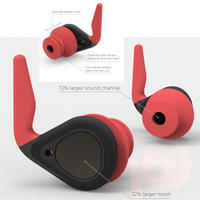 Increasing the number of contact points from the wing to your ear, we've been able to achieve an even more secure fit. 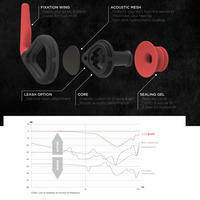 We've redesigned the ear bud for improved water seal and increased comfort for long sessions on the water. 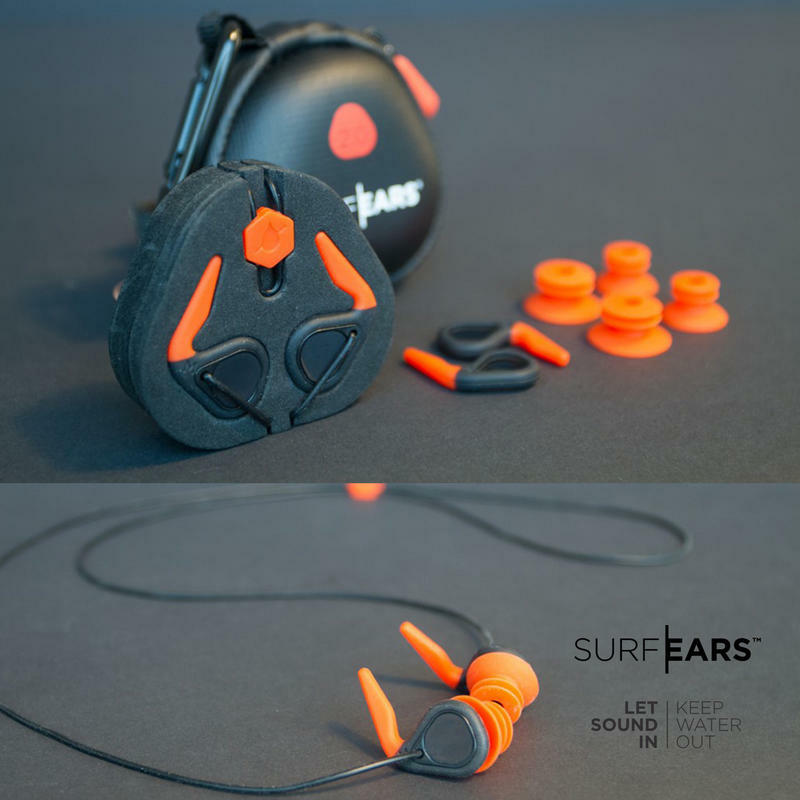 Shortening the intrusion depth and adding the possibility to adjust the bud in/out of your ear, we've made it possible also for people with severe surfer's ear to wear the plugs. 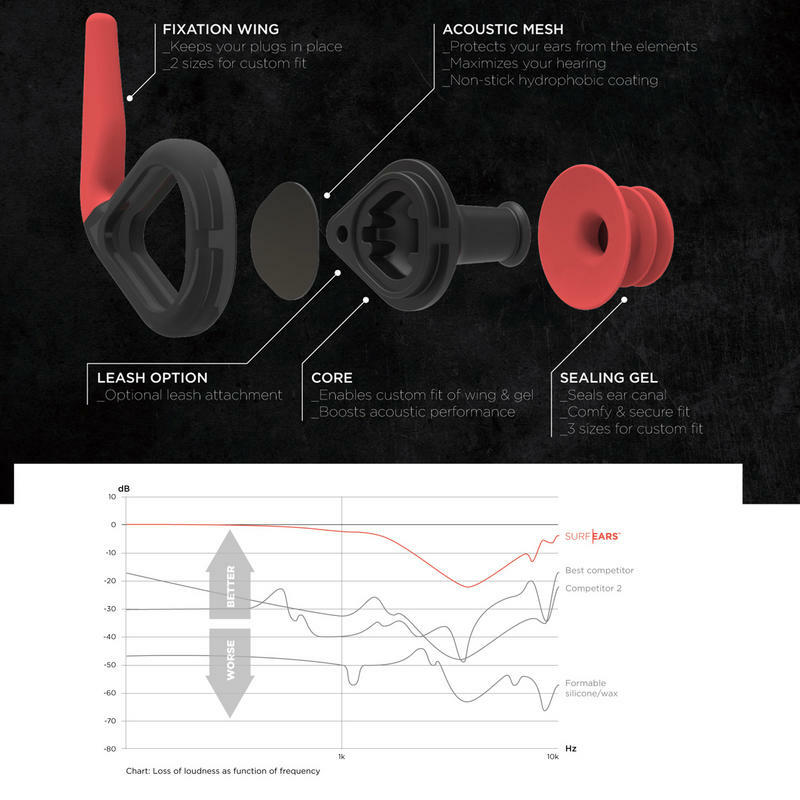 Independent tests show that SurfEars® have far superior performance compared to other ear plugs. 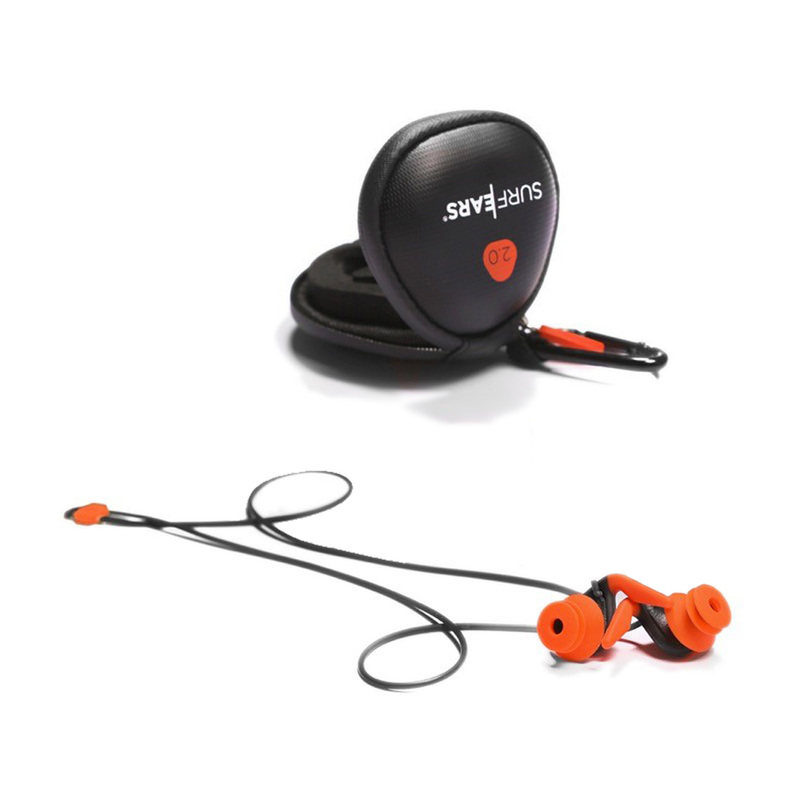 SurfEars® have close to zero acoustic loss in the frequency range of human speech while the best competitor cuts away about 20-30dB. To give you a reference, 30dB is roughly the difference between the loudest and lowest volume setting on your smartphone. That's a pretty big difference! TOM CARROLL 2x World Champion, surfing legend & SurfEars® global ambassador. Finally after a long painful period of avoidance, my left ear was surgically cleared of exostosis (surfer's ear), SurfEars couldn't have come at a better time in my life, THANK YOU!! Best of the best for cold water. 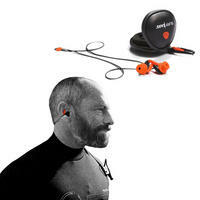 SurfEars - Tom Carroll from SurfEars on Vimeo. 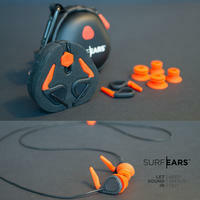 How to fit SurfEars correctly from SurfEars on Vimeo.